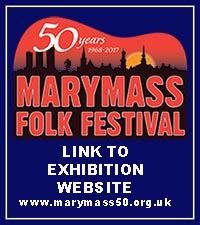 Just heard this morning that a good friend of Irvine Folk Club and Marymass Folk Festival Malky McCormick sadly passed away last night. Malky had been ill for a couple of years and was in a care home in Ayr. Will publish details of Malky’s funeral when known.